The past few decades have seen chronic migraine increase dramatically by approximately 60-percent among the U.S. population. Most of this dramatic increase has been experienced by adults aged below 45 years, and women are slightly more affected compared to men. According to one study, 80-percent of women and 70-percent of men who reported chronic migraine headaches had at least one physician contact annually as a result of migraine headaches. 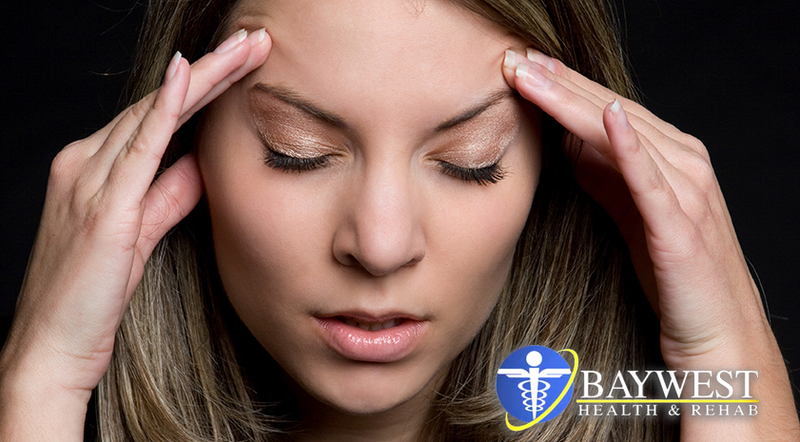 Ideally, 8-percent of women and 7-percent of men were hospitalized at least once a year due to migraine headaches. The condition also had a significant impact on Americans’ functional capacity with 4-percent of men and 3-percent of women reporting that they could not carry out normal activities due to chronic migraine headaches and symptoms associated with it. From these statistics and figures, it’s clear that headaches are becoming an epidemic and having substantial impact on the contemporary society. The epidemic has pushed government and various affected individuals to spend major dollars on doctor visits, medication prescriptions, hospitalizations, and disability payments. More than a few patients also go for self-medication with over-the-counter drugs. The past 10+ years have seen the use of these drugs shoot up exponentially. Unfortunately, all of these treatment techniques have had unnoticeable effects on the occurrence of headaches and they have failed to provide any sort of permanent cure. How a chiropractor approaches headache is much different. First, they’ll look at injuries to the spine, including subluxation/sprain, which affect the nervous system. An injury to the spine can lead to many symptoms and one of these is headaches. Instead of covering up the symptoms with ineffective and potentially dangerous medications, the chiropractic doctor treats the cause of the issue. Science-based studies have indicated that this medication technique have merit. The chiropractic doctor will use postural exercises and specific adjustments to improve how your spine functions. And by so doing this, they’ll be able to lower the intensity of pain, reduce your need for medication, or even get rid of the headaches altogether. Nevertheless, chiropractors need to conduct an in-depth examination to determine whether you are a good candidate for chiropractic care or not. During the examination, chiropractors will ask for a comprehensive history of how the pain has affected your life. They will also conduct various tests on your nervous system as well as carry out an x-ray examination to check how the vertebrae are positioned in your neck. If you are experiencing chronic migraine headaches, then this could be an indication that you are suffering from a spinal condition that a chiropractor may be able to help. Remember, it’s not advisable to cover up the problem by taking medications because this rarely gets rid of the actual problem. Reports released by WHO (World Health Organization) show that headaches are among the most common disorders of the nervous system. During the past year, it affected around 47-percent of adults, and this clearly shows how prevalent it is. They result in a substantial burden on both quality of life (occupational, social, and personal) and financial health. The bad news is that many healthcare practitioners often misdiagnose the condition and usually end up using ineffective treatment methods to mask it rather than to treat it completely. That’s why you are encouraged to go for a chiropractic care if you have chronic migraine headaches. Chiropractors know what they are doing and will help you get rid of the problem.